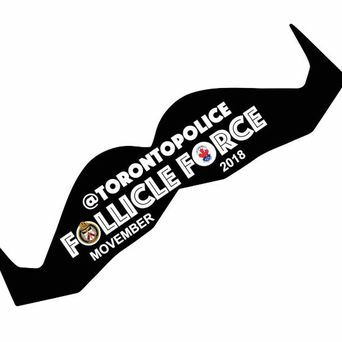 For Movember 2018, team '@TorontoPolice FOLLICLE FORCE' is engaged in a herculean contest - the '911 TORONTO EMERGENCY SERVICES MOVEMBER CHALLENGE' - Toronto Police vs Toronto Fire vs Toronto Paramedics in a tri-service fundraising challenge - spurred by our moustachery-driven mutual goal for improving men's health! 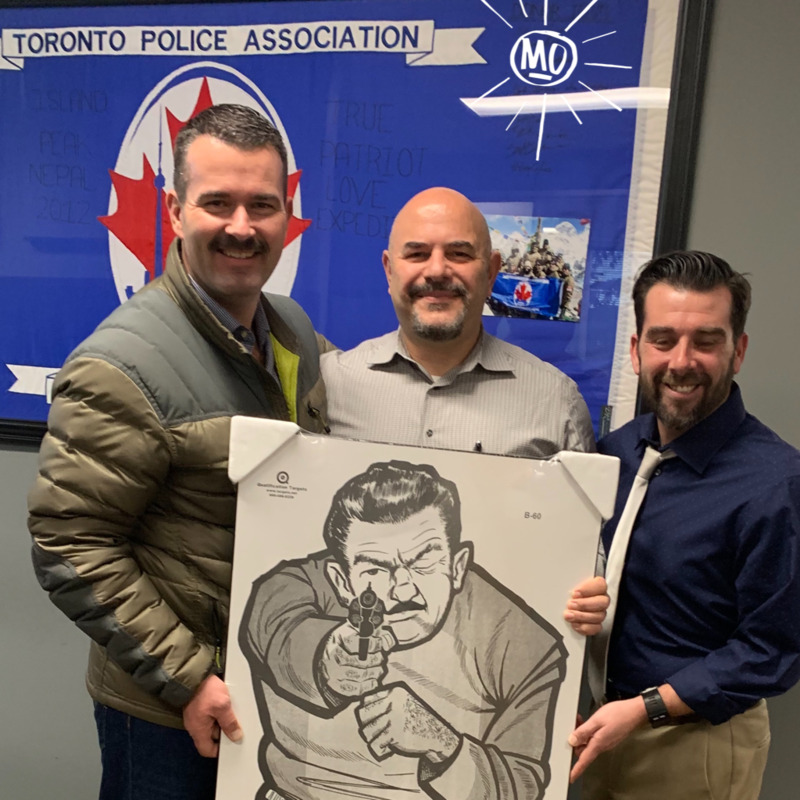 Who will win the inaugural 911 TORONTO MOVEMBER CHALLENGE?! Did my rounds today in one of the final pushes for the Mo. Almost SOLD OUT of the Follicle Force “Thug”. Have to say a big thanks to the TPA and Director Pete Grande. 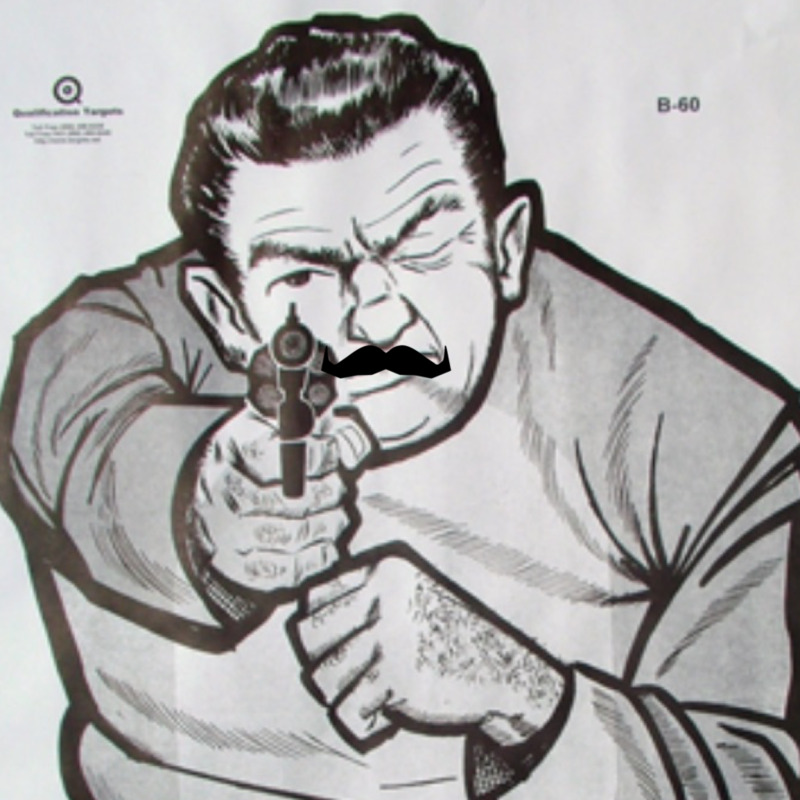 I have a limited run of these old school targets for sale with all proceeds going to Movember. Only 37 of the “thug” that I have painted moustaches on. Only $50 and the come mounted and ready to hang. Spread the word and email me if interested. Glad i got out there on a cold Sunday! 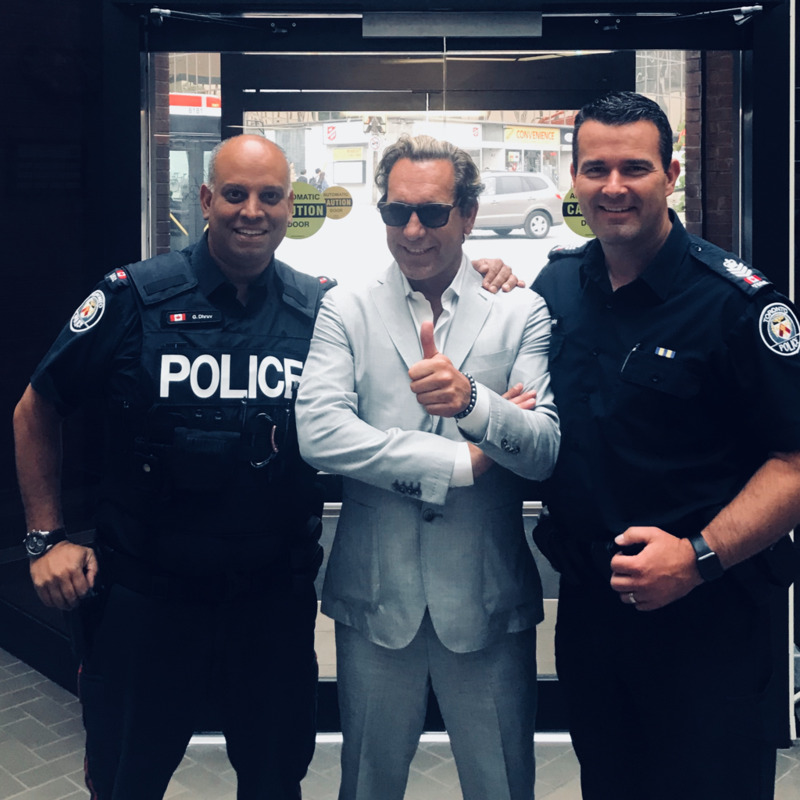 Way to get your Mo on with Michael Wekerle Glen!!! 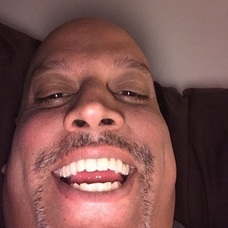 From Rob at the Radio Room, best of luck in making it to your goal and beyond for such a worthy cause. 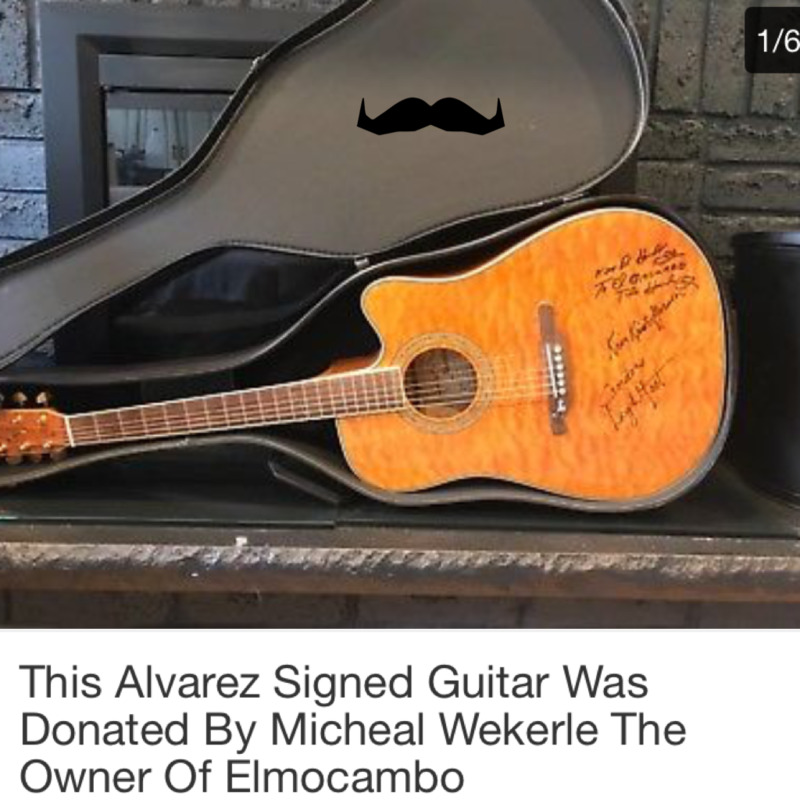 Check out this AMAZING item donated by Michael Wekerle. Ronnie Hawkins, Kris Kristofferson and Gordon Lightfoot. It’s on eBay and all proceeds go to Movember. Also a special thanks to Glenn Dhruv for setting this up. Got a chance to show off my "Promo Mo" (or PROmo?) 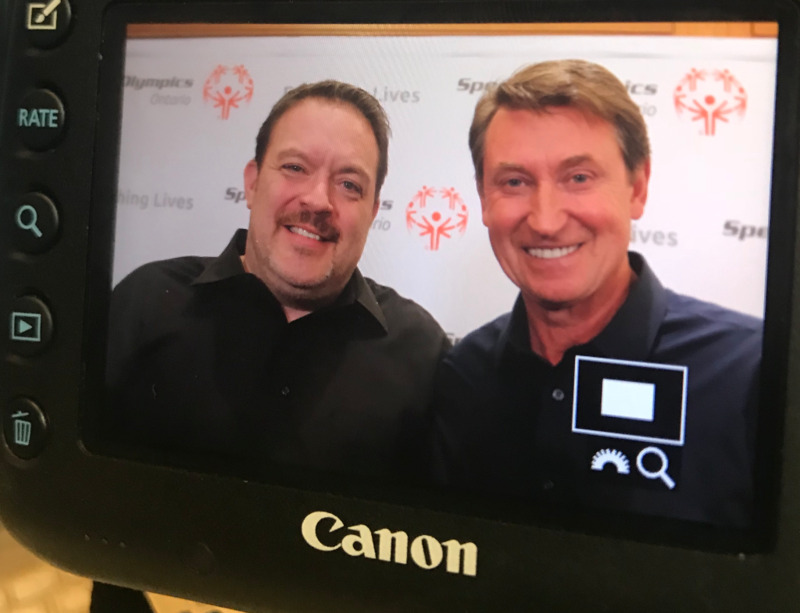 with THE GREAT ONE yesterday!  Look who else it getting their Mo on with Follicle-Force this year!! 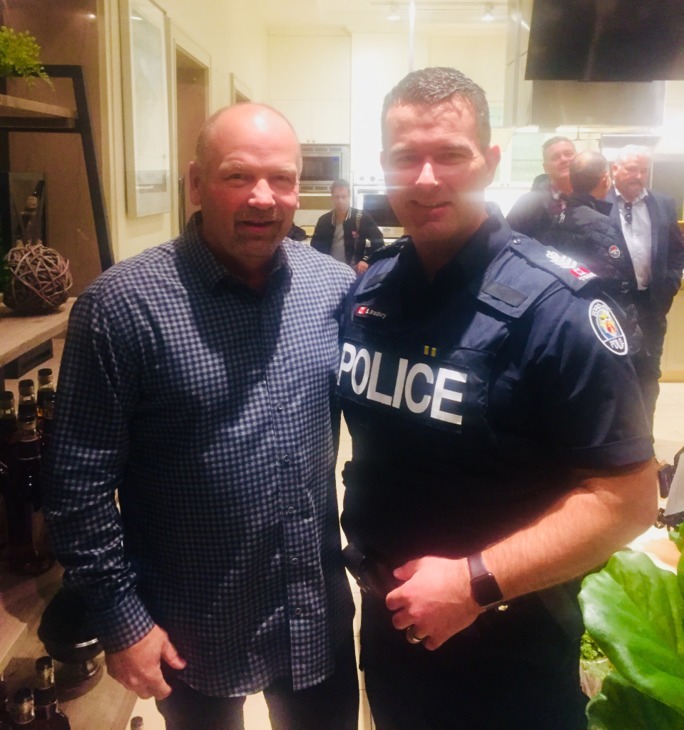 Michael Weckerle - Thanks for your support and encouragement for our 2018 Campaign. 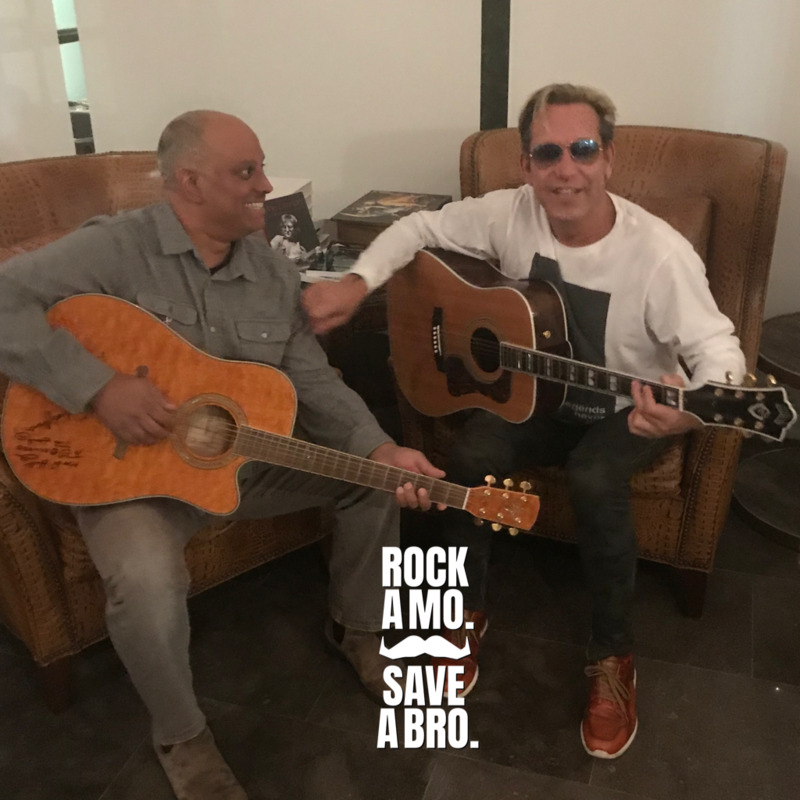 The guitar will be a huge help! Stay tuned for details everyone!! 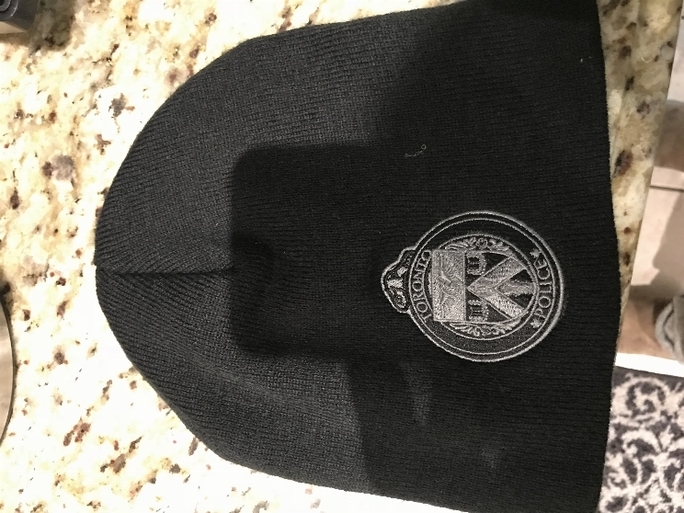 Anyone need a cool toque ? 15.00 all profits go to Movember !!!!! my first BIKE MOVE! in my 250km/30day BIKE/MOVE CHALLENGE! 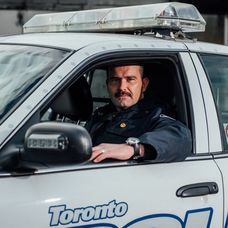 Which team will win the the inaugural '9-1-1 Toronto Emergency Services Movember Challenge' and raise the most funds this Movember 2018? Toronto Police? Toronto Fire? Toronto Paramedics? Sign-up for your team today, and start fundraising!